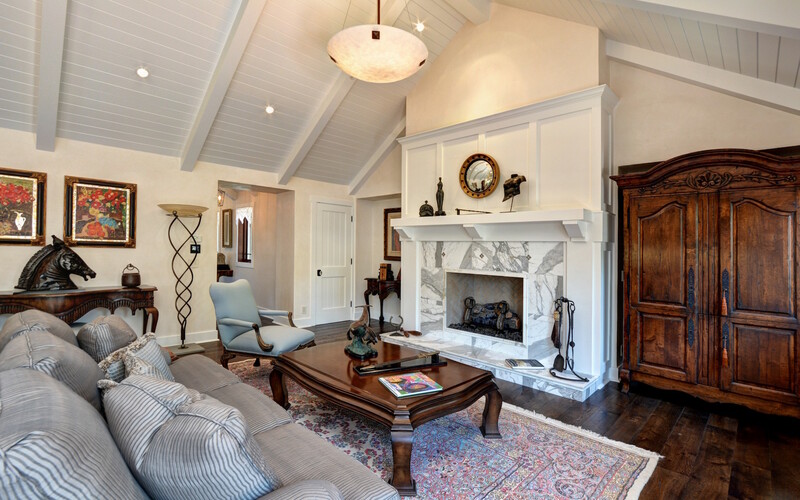 This Carmel Highlands Estate is set on a private 14-acre knoll with lovingly manicured grounds, gated entry, and stone wall perimeter and features beautiful ocean and Point Lobos views. 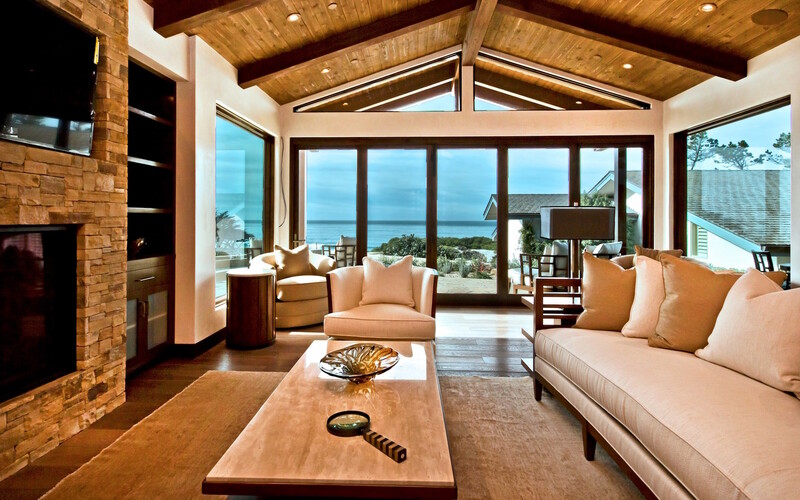 The main residence with granite stone and redwood exterior plus 3 guest houses comprise a total of over 12,000 square feet of ocean view living space that have been masterfully reimagined, sympathetically updated and painstakingly restored by Ray Parks using timeless materials including mahogany, stone, and redwood. There are many areas to enjoy the natural beauty of outdoor living, including a swimming pool and tennis court. 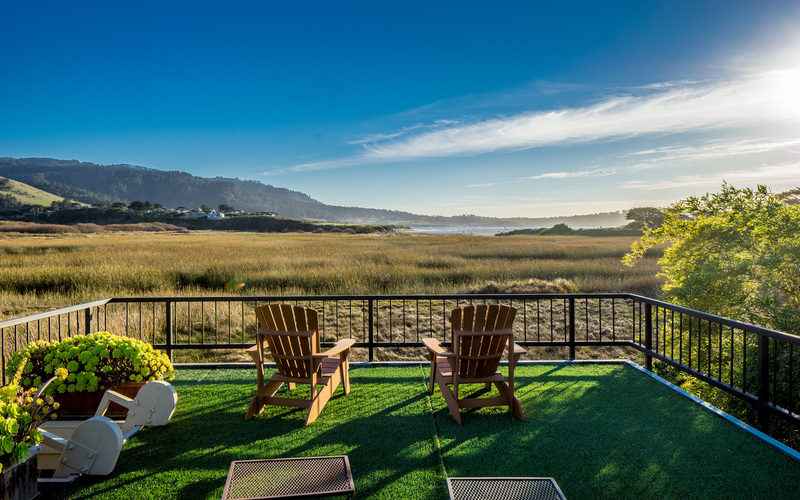 The property is conveniently located within minutes of the attractions of Carmel and Pebble Beach and a short drive to Big Sur. This is a property that truly must be seen to be appreciated. Shown by appointment only. 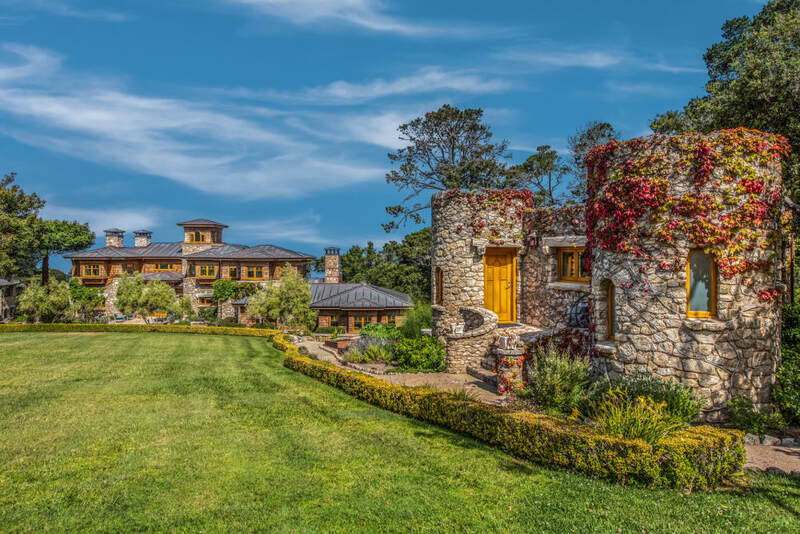 One of the most unique properties on the Central Coast. 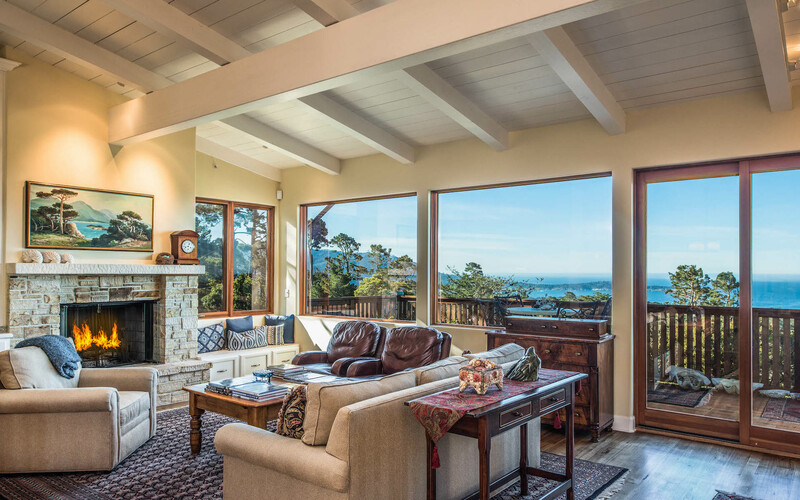 The Carmel Highlands real estate market offers a combination of oceanfront homes and mountaintop estates with most offering ocean and mountain views to enjoy.